1944 zinc coated steel placket. Plated, abused, copper 1944 cent. Copper’s not magnetic.. I ran all test for age & any kind of modern plating was not done. Sticks to magnet. The weight is wrong for a fake & the planchet is wrong for a fake. The only idea I have are the overseas steels we were playing at the time. The top part is zinc also btw. 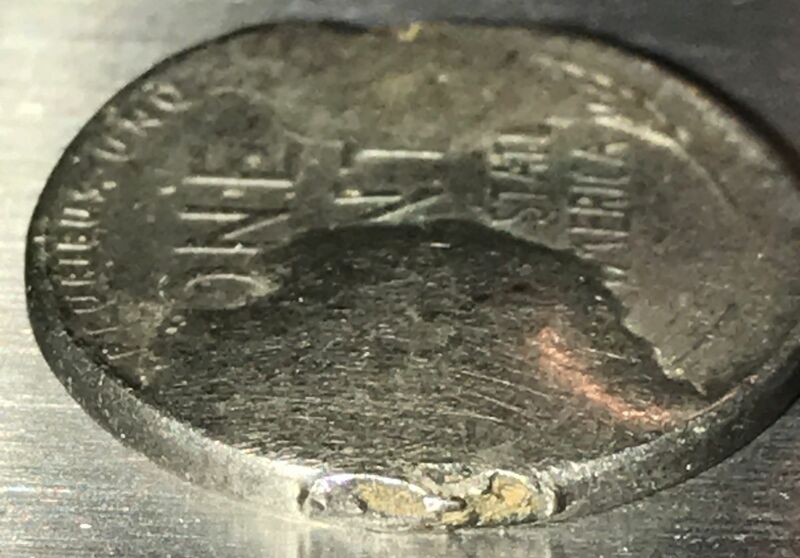 The first thing I'm noticing in your photos is a large blob of solder or some other metal on the reverse of your coin and that gives me pause. While most solder is non-magnetic, there are some solder alloys that are indeed magnetic. 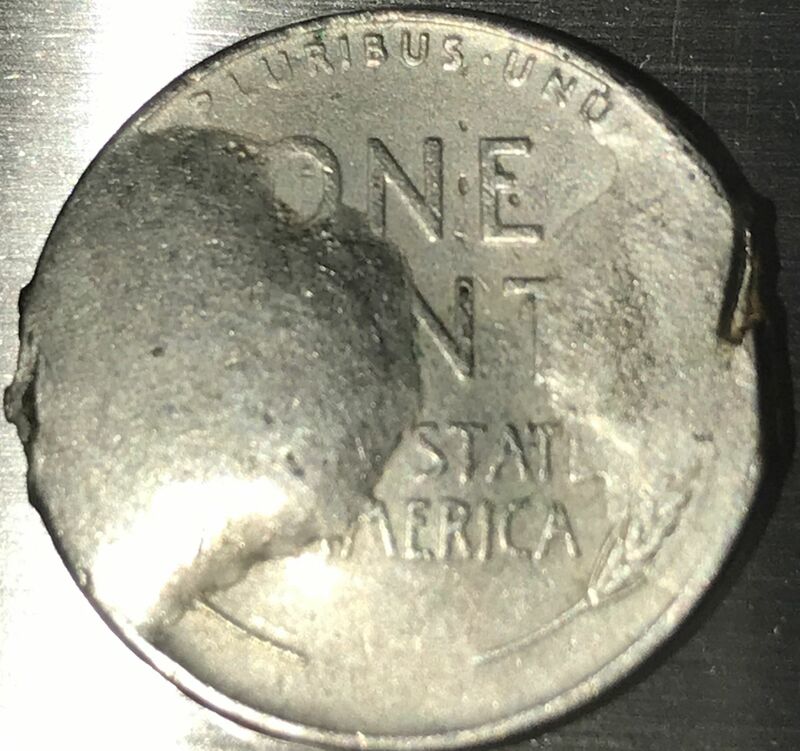 A large blob of another magnetic metal on the reverse of your coin could account for your coin's attraction to the magnet. Beyond that, your cent is really rough......it's really tough to tell anything about it. However, my first instinct is that it isn't genuine. 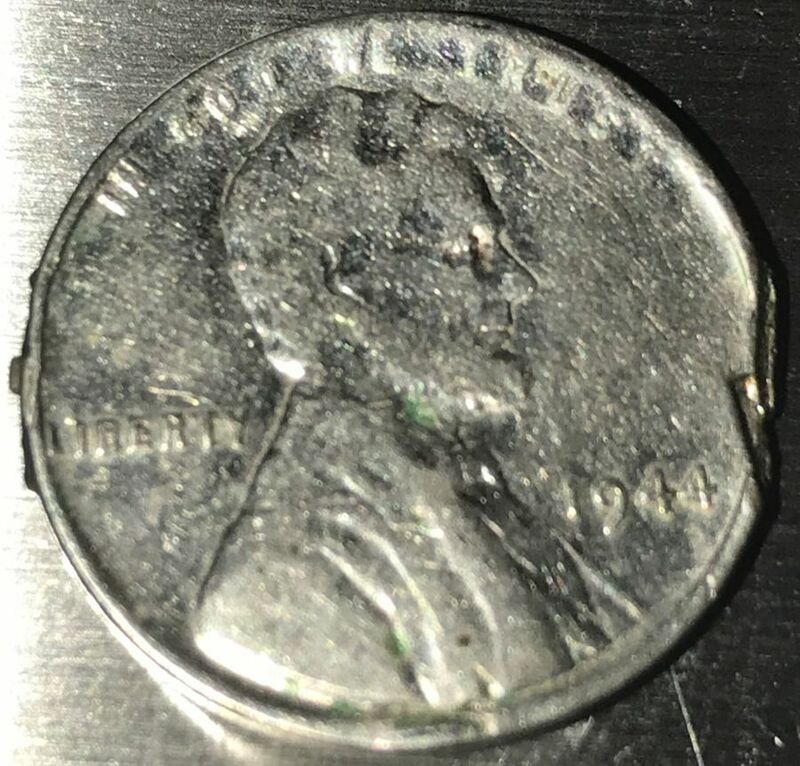 I've seen heavily circulated 1943 steel cents and they have a certain look and usually some rust or other corrosion on the zinc plating......your coin just doesn't look right to me. And then there's that large blob of metal on the reverse.....that's another red flag to me. Someone clearly messed with this cent at some point. 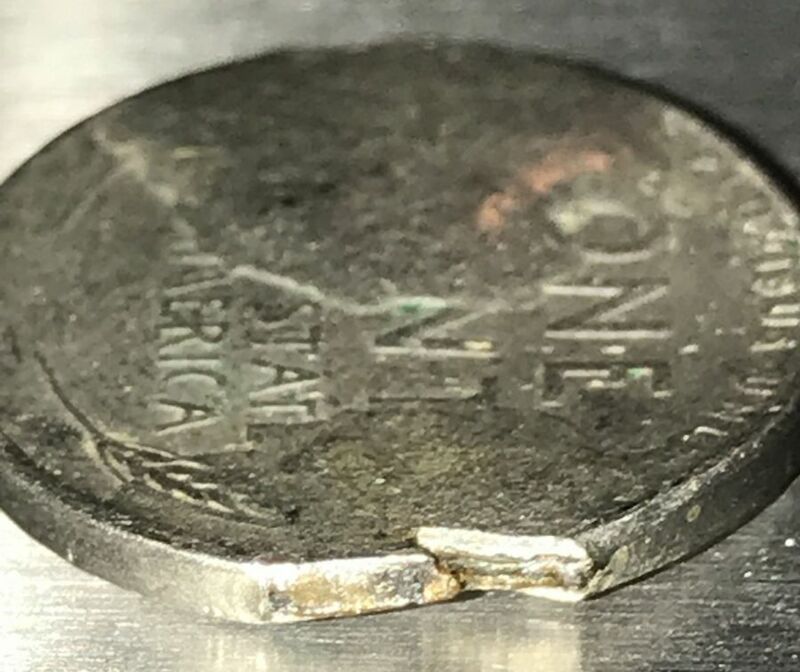 Nickel plating is also magnetic. Does the coin "stick" to the magnet, or just it JUMP to the magnet when it gets to within about a 1/2 inch or so?